At Catcote Futures we aim to develop students’ resilience, self-confidence, maturity and independence. 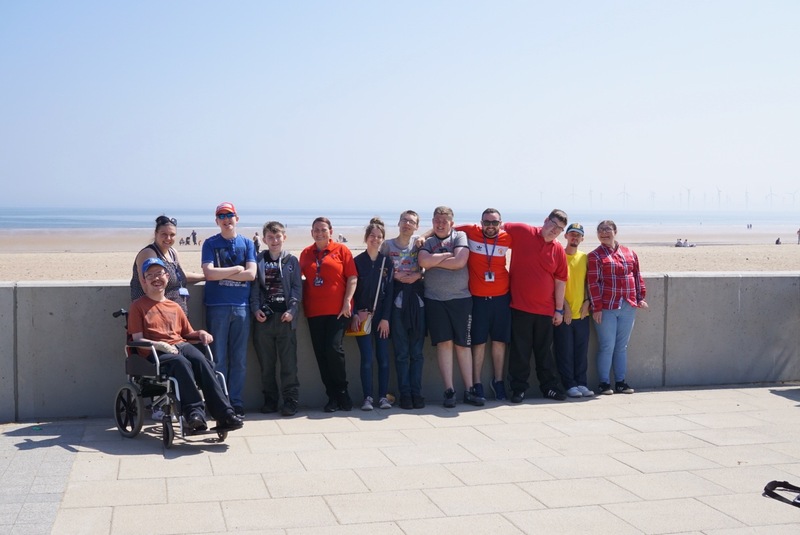 To support this we offer our students experiences within a broad and balanced study programme including opportunities to take part in new activitiesand learning experiences and to learn in creative ways through visual, interactive and audio sessions. Students are offered a variety of opportunities to access their local community and surrounding areas to broaden their knowledge and enrich their learning using external partners and locations. Students have the opportunity to plan and take part in residential visits which can vary in length of stay. An Awards Ceremony is held annually to recognise and celebrate the successes of Catcote Futures students. This is supported and attended by representatives of the accrediting awarding bodies. Catcote Futures run after college clubs including cookery, sports model making and crafts. We also hold a variety of social events across the year such as barbecues, discos and afternoon teas.